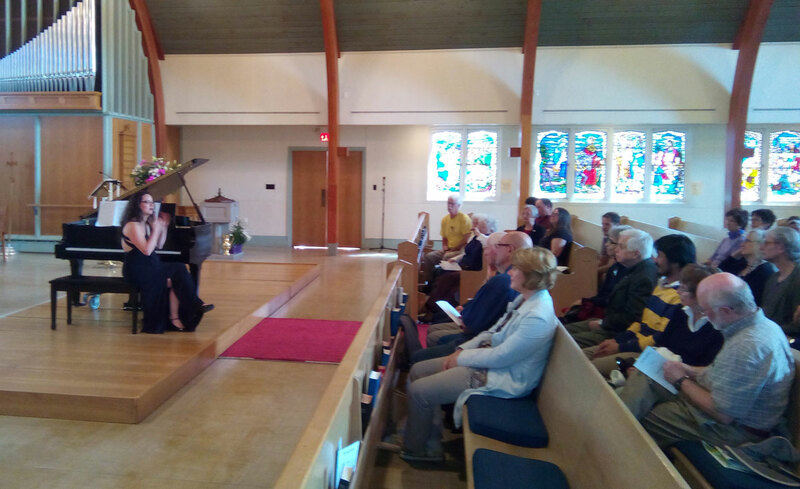 In Concert: Rachel Kiyo Iwaasa performs the Goldberg Variations by J.S. 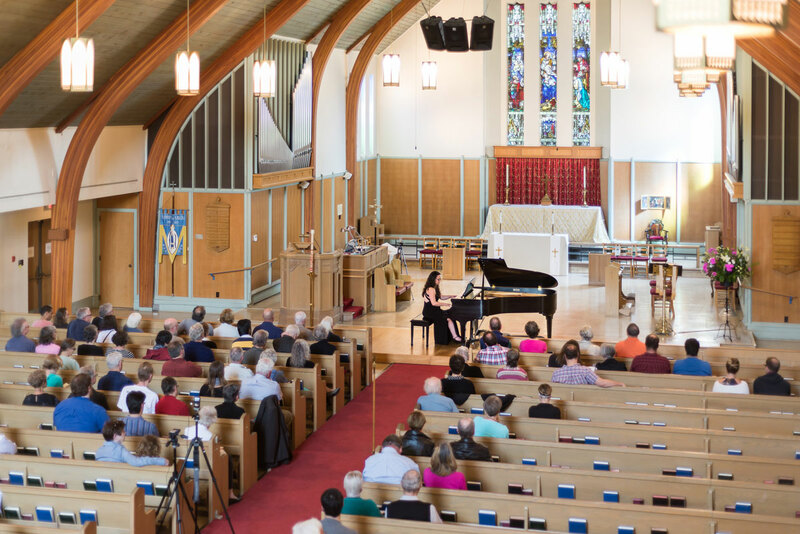 Bach | Oak Bay Music: Chamber Music Concerts Victoria B.C. Hailed in the press as a “keyboard virtuoso” (Georgia Straight), Vancouver pianist Rachel Iwaasa will be coming to Victoria to perform one of her favourite works, Bach’s Goldberg Variations. 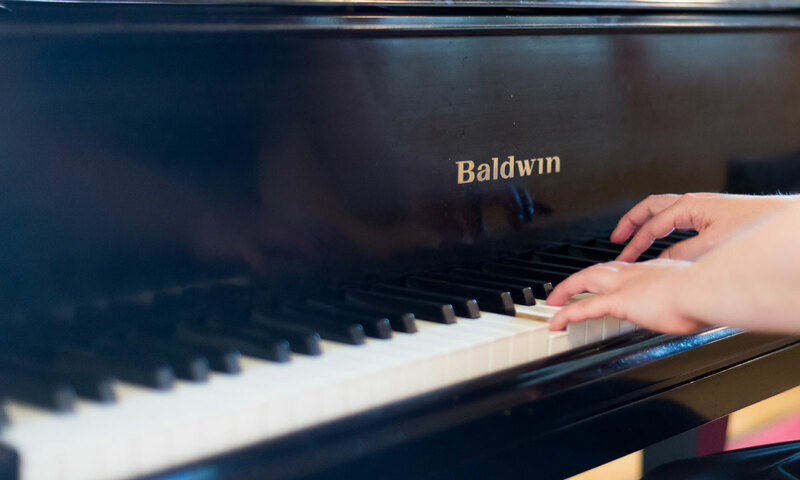 “The Goldbergs are kind of the Everest for piano, one of those pieces that every pianist who likes to perform Bach will have on their bucket list, it is so monumental” says Rachel, who has been fascinated by the piece ever since she wrote a paper on it when she was eighteen. Rachel is no stranger to Victoria. 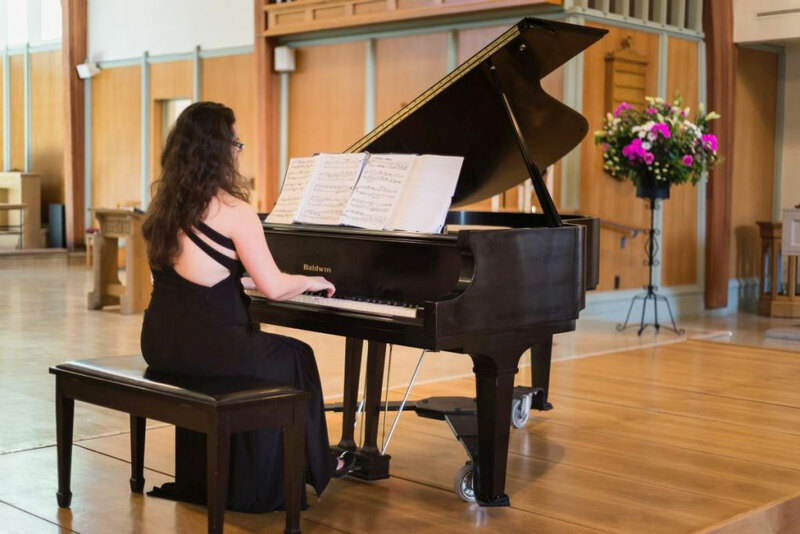 She spent her undergraduate studying with pianist Robin Wood at the University of Victoria. These photos were taken during the rehearsal, concert, and Q&A right after the concert.